Our clients vary in size and scope from small, local public agencies and private companies to national governments and large multi-national corporations. These clients come to Sarra Global for high-caliber technical expertise, practical experience, multi-disciplinary capabilities, and the global reach needed to analyze their problems, and develop and implement the most appropriate, cost-effective solutions. 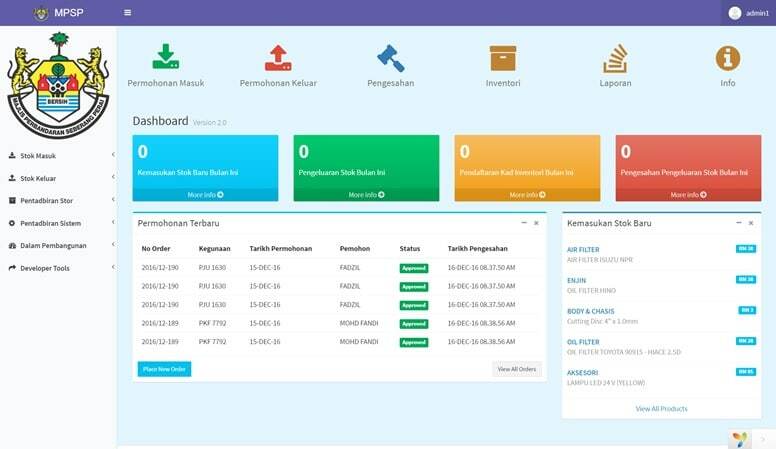 e-Store is an inventory system used by Majlis Perbandaran Seberang Perai (MPSP) to record the details of vehicle parts, usage, stock in and stock out, parts pricing and vendor list. Sensors of various types are connected to motes (nodes). 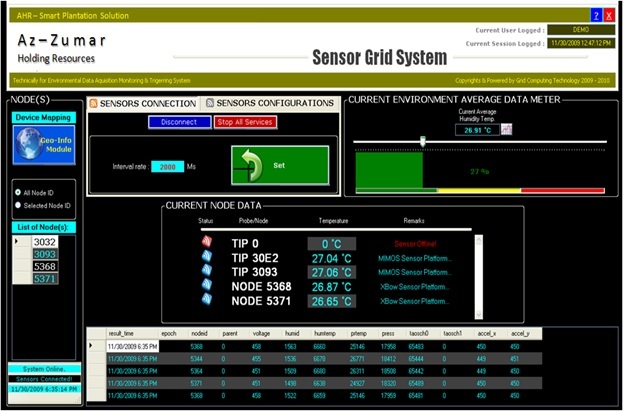 Motes facilitate transmission of data to the Sensor Communications server. Not only do they act as transmitters but also as relays, and thereby enables wide coverage, making it possible to implement the system to large plantations. Placing the motes in cluster grid formation, resolves any odd shaped areas. E-Leave System is an online system for employee leave application. 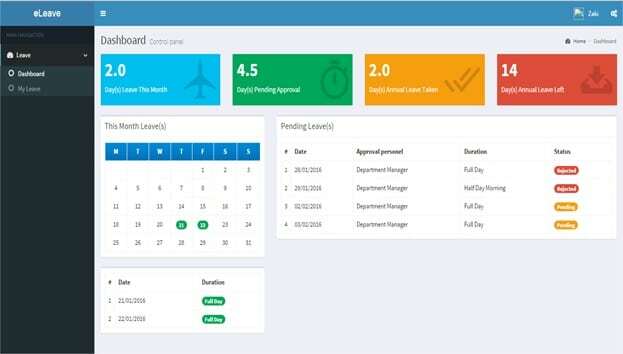 Through this system an organization can manage employee leave systematically as all the data is keep and save in this application. Employee will be able to apply their leave at anytime and anywhere they wish. The status of their application will be instantly ready for them to view. 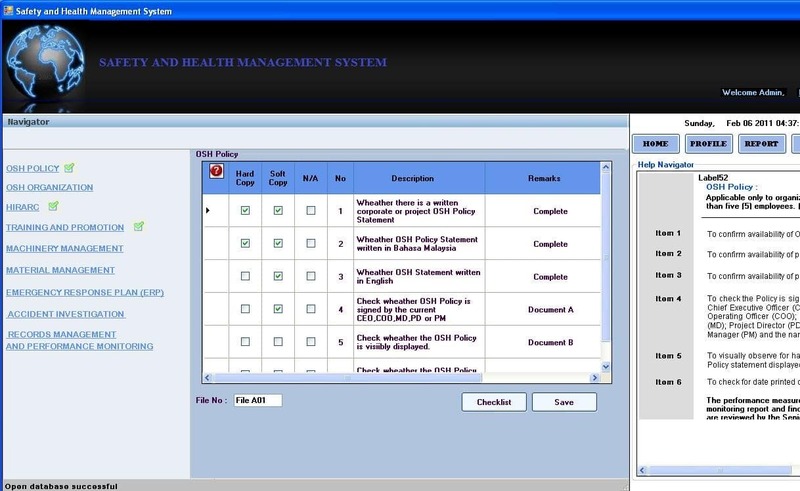 This system will help to eliminate the paperwork issue and the respond time by management. 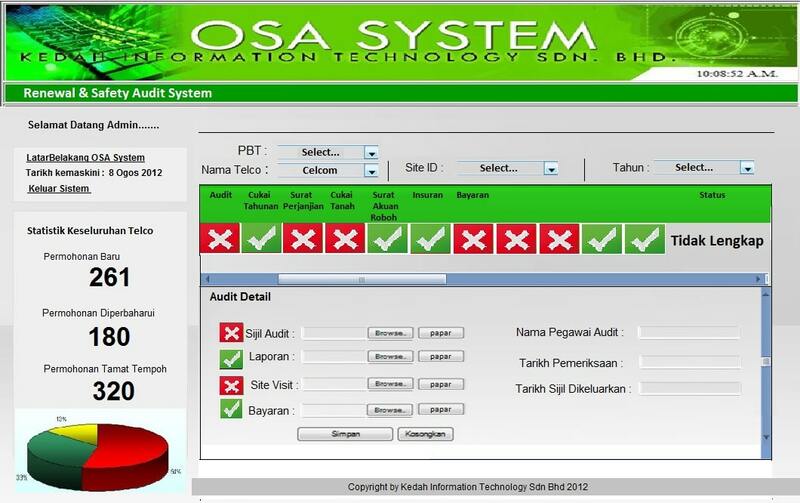 OSA System is a one stop system for Kedah Information Technology Sdn. Bhd. to manage new application and renewal of Telcos Tower in Kedah. This system will help to integrate the client with the responsible government body and to facilitate the process of their application. 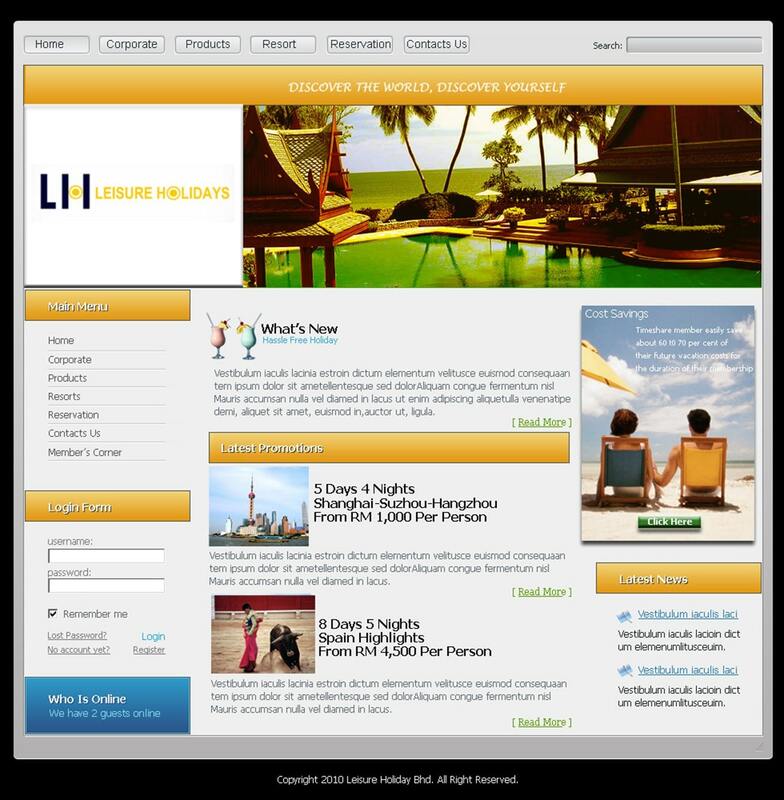 This system will help to reduce the hassle as all the applications can be applied online. 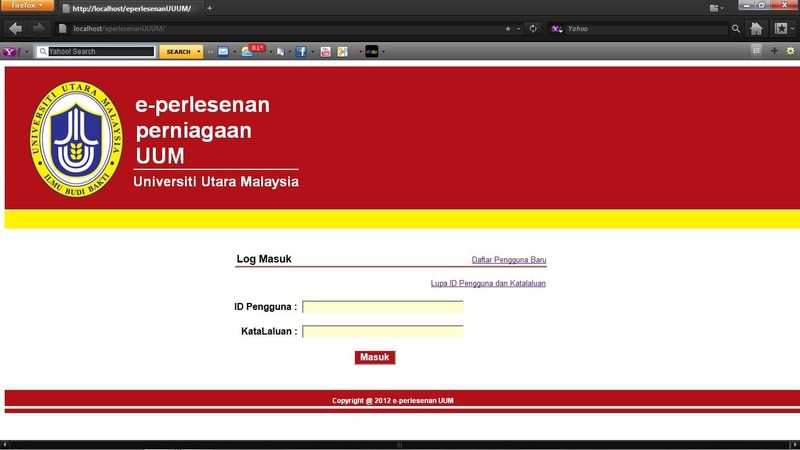 Sistem e-Perleseanan Perniagaan UUM is a business licensing system to record the business operating inside Universiti Utara Malaysia campus either by student or public. This system will ensure only licensed businesses are allow to operate at UUM campus by registering or renewing the license through this system. 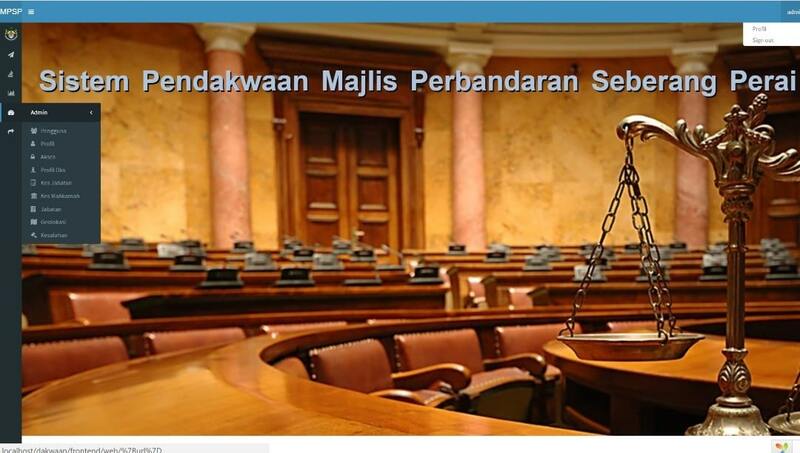 Sistem Pendakwaan is a system to help Majlis Perbandaran Seberang Perai to record, monitor, manage and keep track the process of prosecution under local authority act. The use of this system will ensure the prosecuting process executed systematically and efficiently to avoid pending cases at court. 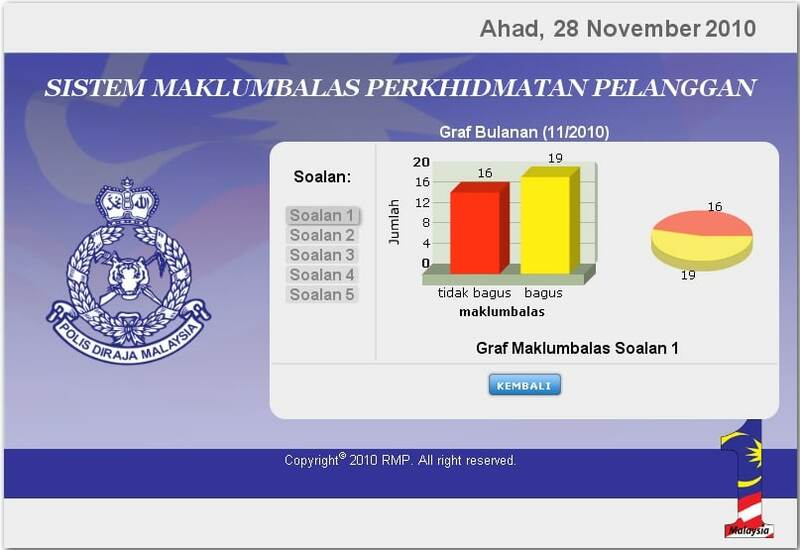 An Integrated Internal Vehicle System is an inventory system to record all vehicle under 74 Kor Pekhidmatan Angkatan Tentera Malaysia. This system will record the vehicle types, vehicle number, mileage and vehicle service notification. 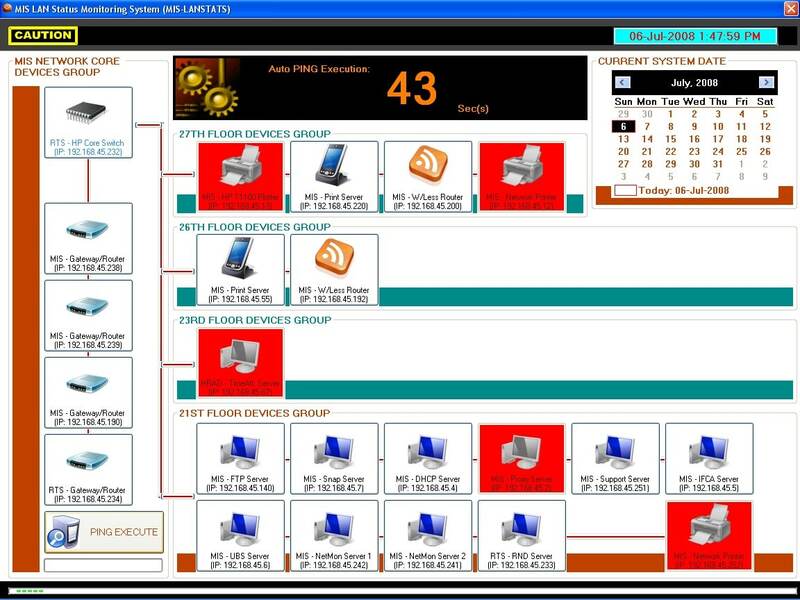 This system is developed to automized daily operation and increase daily handling operation. MySETS Xlayer is a data at end-point security solution positioned as the best “Last Line Of Defense” for all types of data security. The technology platform is currently using 512-Bit encryption algorithm (the highest AES encryption technology) with multi-secret key infrastructure (SKI). The cutting edge technology of MySETS Xlayer is the ability to perform Multi-Layer Encryption (which is currently the only solution in the market) with multi-secret key infrastructure. Customer Satisfaction Survey System (CSSS) is an end-to-end solution for tracking customer satisfaction. It measure of how services supplied by an organization meet or surpass customer expectation. It is seen as a key performance indicator within the organization itself. Measuring customer satisfaction provides an indication of how successful the organization is at providing services to the customers. Loyalty Management System (LMS) is a redemption system where Members can redeem Products offered by Clients (Program Owner) based on Points that the Members gathered from using the Cards at specific Merchants outlets. In other words, the more the Member purchase at the Merchants, the more loyalty points will be received by Member. These accumulated points can then be redeemed for Products accordingly. 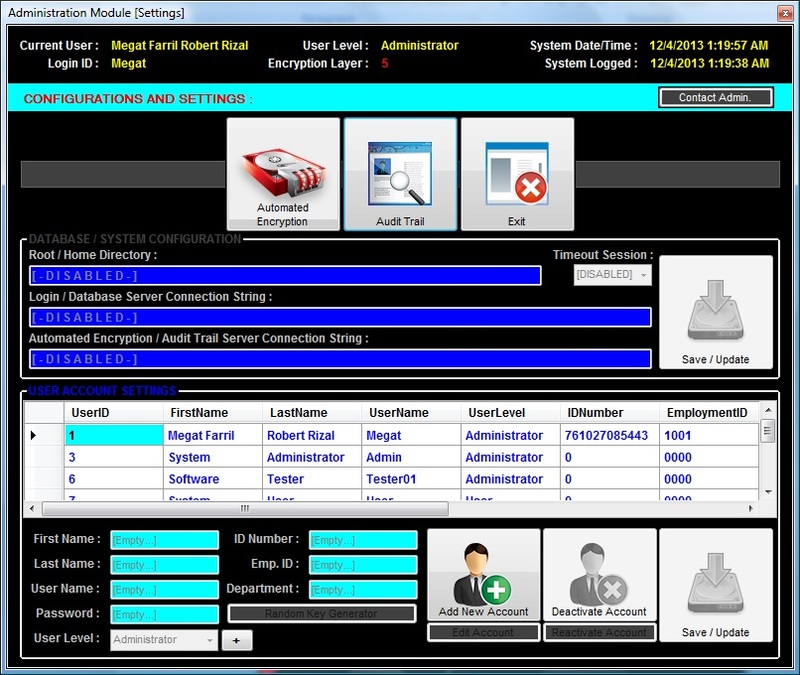 The term Network Status Monitoring describes the use of a system that constantly monitors a computer network for the availability or failing components and that notifies the network administrator in case of outages via email, pager, Short Messages System (SMS), Microsoft Messenger System (Ms-MS) or other alarms. It is a subset of the functions involved in network management. Safety and Health Management System involves the introduction of processes designed to decrease the incidence of injury and illness in the employer’s operation. Tuition Centre Management System is an electronic system, easily accessible and has the following advantages. Multimedia Digital Dashboard (MDD) is an electronic billboard system that used to present multi information electronically on flat panel displays such as Plasma/LCD/LED TV or projector. Electronic procurement, also known as e-Procurement, is the business-to-business (B2B) requisitioning, ordering and purchasing of goods and services over the internet. The e-Procurement value chain generally consists of Indent Management, eTendering, eAuctioning, Vendor Management, Catalogue Management, and Contract Management. Get Notified When We Post New Project! 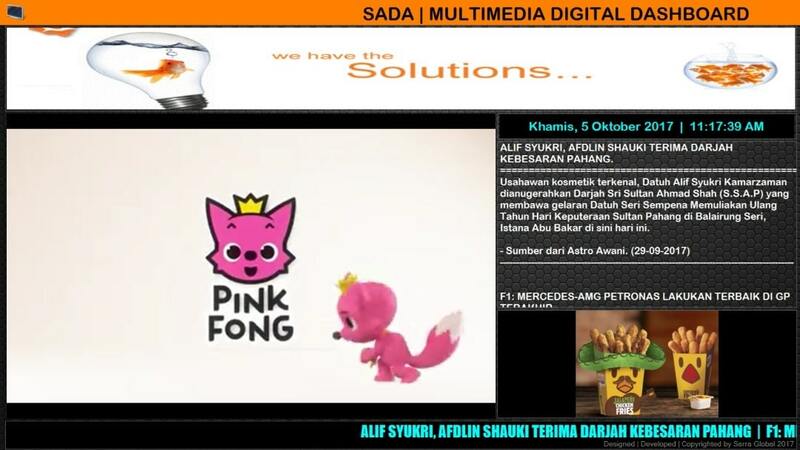 Sarra Global Sdn Bhd Technology Professional Services. Have questions about our services? Submit your question and we’ll get back to you in a timely fashion. Copyright © 2018 Sarra Global Sdn Bhd (1093888-T). All rights reserved.